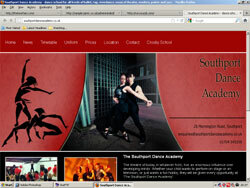 Site Map Page For Janric web site design in Southport. Find your way around the Janric Website Design website. 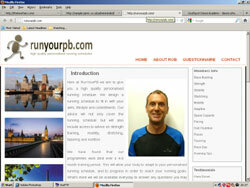 Janric website design is based in Southport, Merseyside, but produces websites for customers far and wide! A good place to start is viewing our web design portfolio. Here you will see a variety of our current sites, hopefully some that will appeal to you. 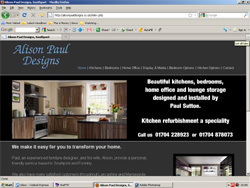 If you are considering a website then contact us as our web design prices are fairly flexible and based on your needs. For a stylish site you will be pleased to know that all of our prices include professional pictures. These really help to make your site look fantastic. You can see some of these in action in our web design portfolio or read some happy web design testimonials. Janric is a small, friendly company. Our priority is to please the customer, not to force you into paying for work you don't want etc. As such, our web design process is simple and friendly and we have produced a range of web site manuals to help you on your way. If you want a Website with CMS (content management system - where you update some / all content) then we can offer you our well used and very simply system. It's amazingly simple to use this to update your site. 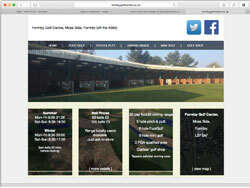 If you want a website gallery, then a CMS can be used to update the gallery as well. Or if this sounds too much bother, we can update the gallery for you.